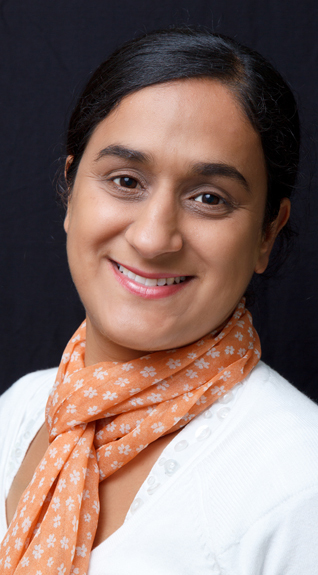 Gurmit Kaur is a creative writer and artist with a background in health research. She lives in London, United Kingdom, with her husband and two boys. I remained positive and had to show that I was capable of doing the job. What Kind Of Love Is This? When we got back to collect our car, it was missing! “Let this mind of yours be the bumble bee, and let the Lord's feet be the lotus flower." I was really surprised that a teenage boy had such an enormous passion and vision. I had left the headlights on and my car was making strange noises and would not start!